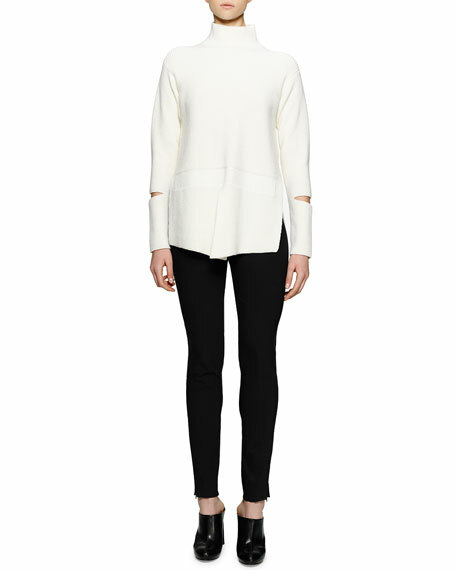 Stella McCartney "Ivy" stretch cotton-blend leggings. Approx. measurements: 32.5" inseam, 41" outseam.